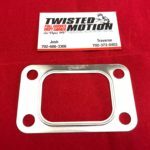 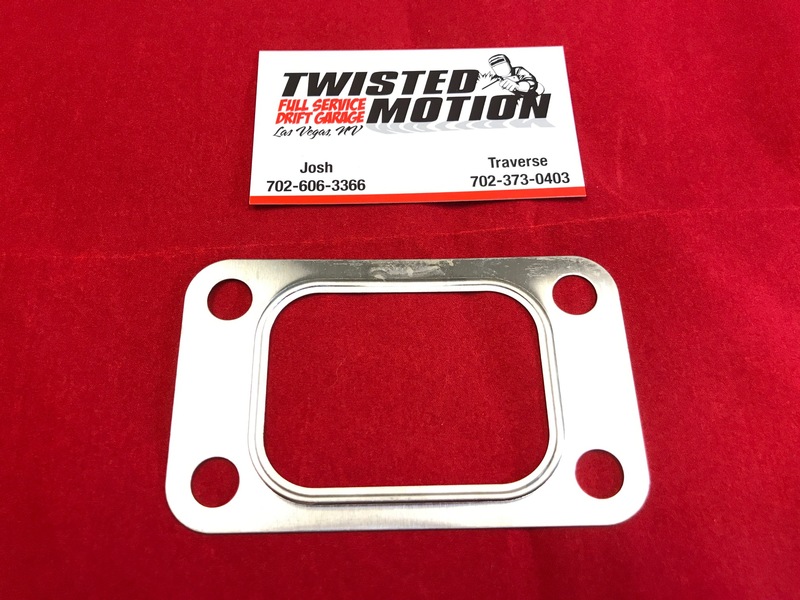 CHOOSE ON DROP DOWN MENU WHICH REAR HOUSING YOU WOULD LIKE, JOURNAL BEARING OR DUAL BALL BEARING OPTION T3 OR T4 REAR HOUSING. 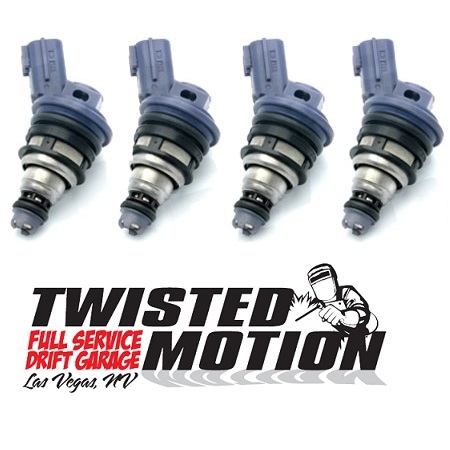 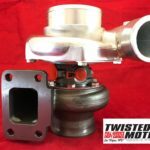 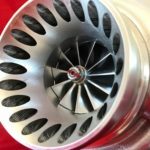 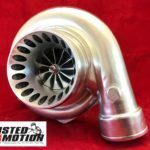 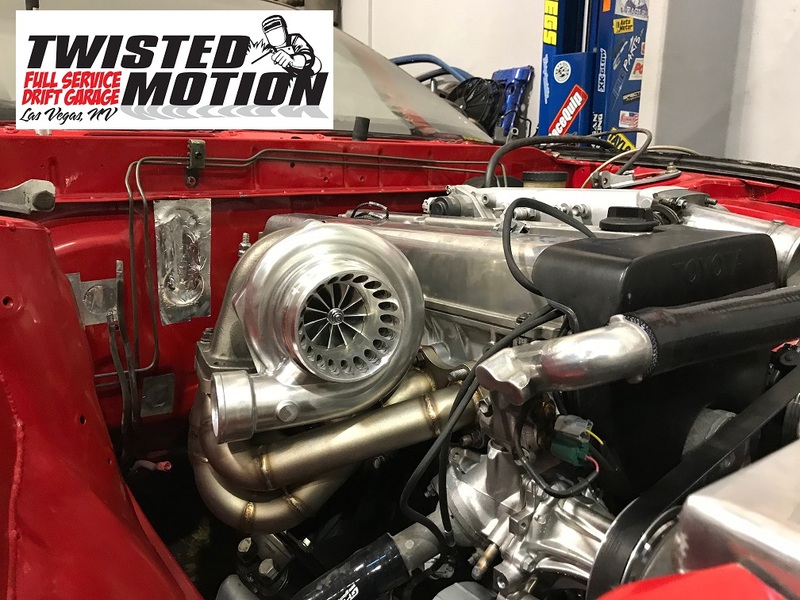 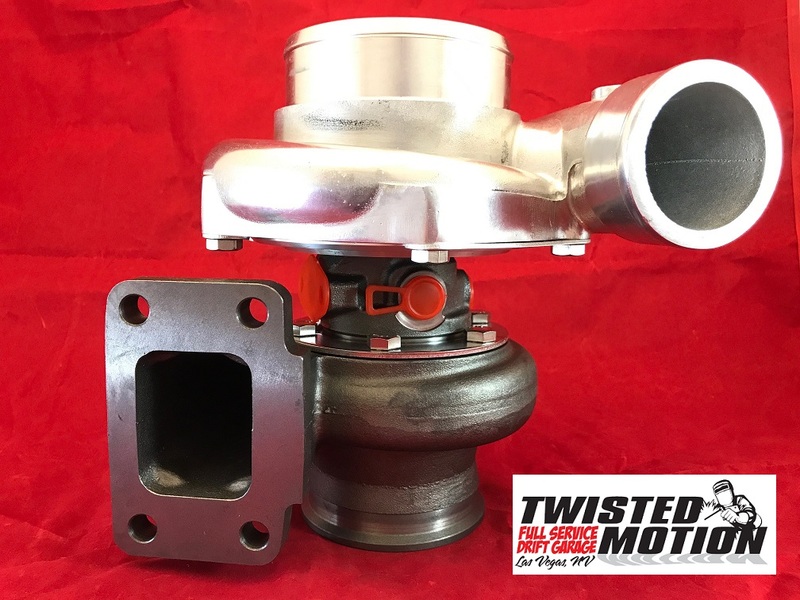 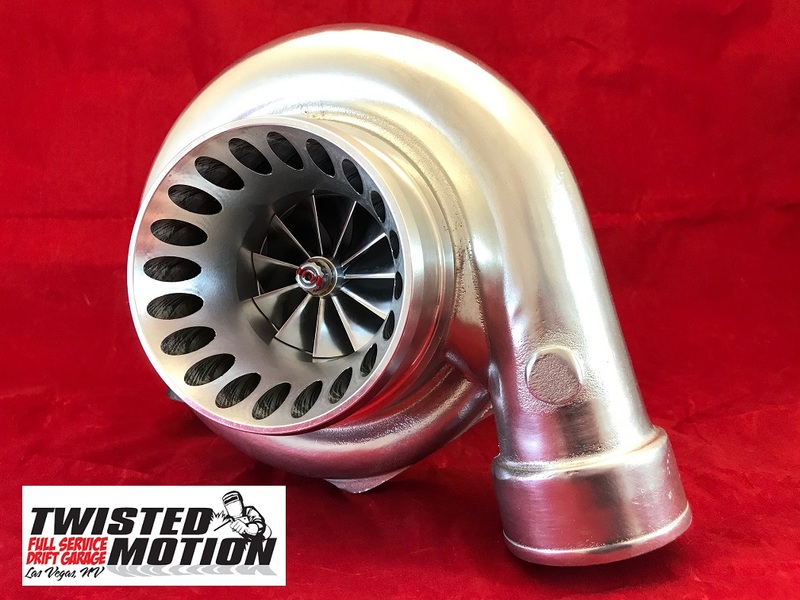 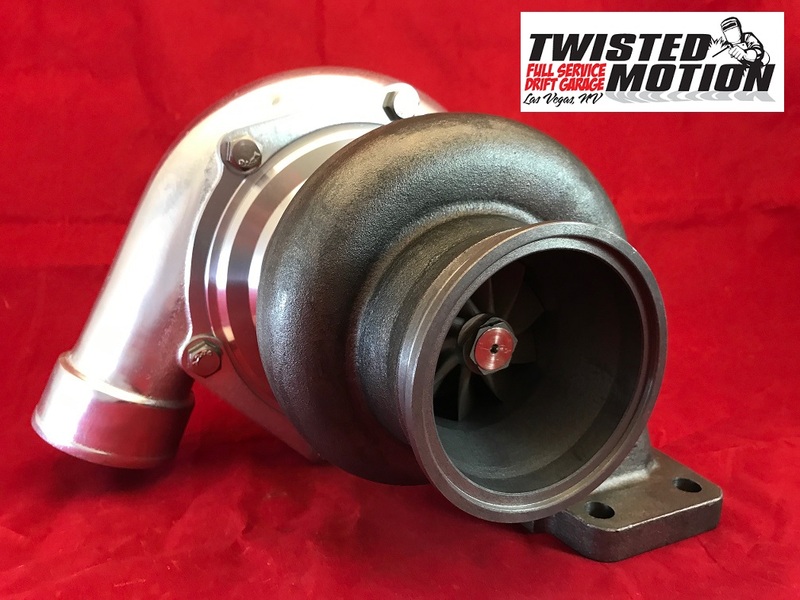 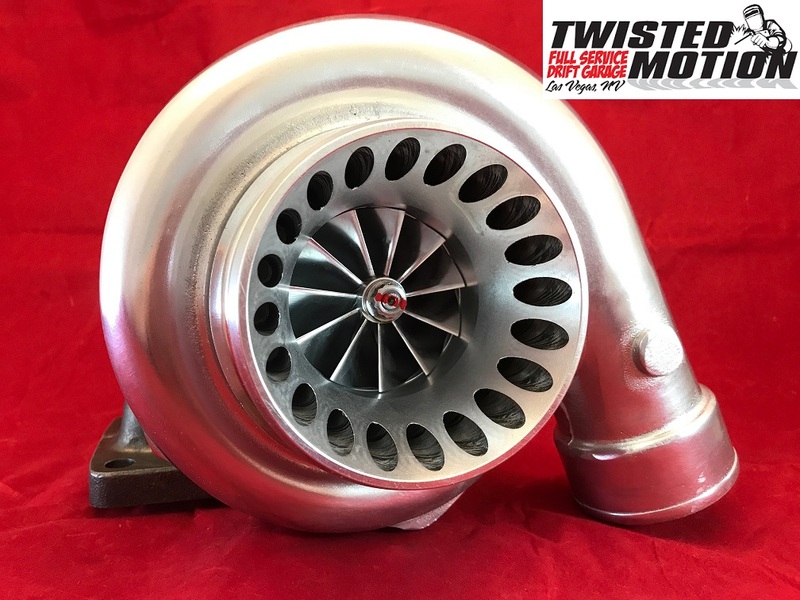 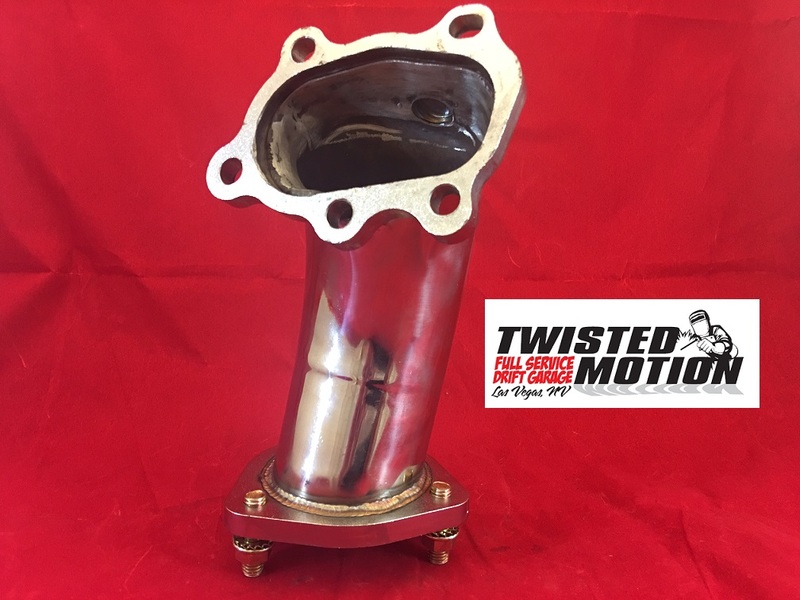 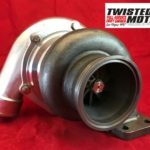 THESE “V3 TURBOS USE ALL SAME FITTINGS AS GARRETT TURBOCHARGER AND SAME FLOW SPECS AND CHARTS. 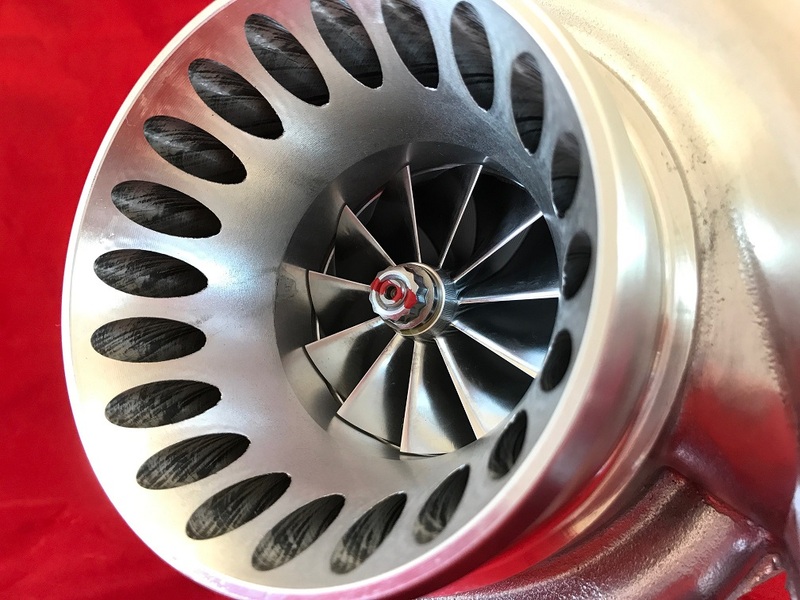 JOURNAL BEARING BILLET WHEEL T3 AR63, JOURNAL BEARING BILLET WHEEL T3 AR82, JOURNAL BEARING BILLET WHEEL T3 AR1.06, DUAL BALL BEARING BILLET WHEEL T3 AR63, DUAL BALL BEARING BILLET WHEEL T3 AR82, DUAL BALL BEARING BILLET WHEEL T3 AR1.06, T4 REAR HOUSING OPTION AR82 "Journal Bearing", T4 REAR HOUSING OPTION AR82 "Dual Ball Bearing"